In continuation of Fuji’s self fulfilling prophecy, Fuji have now announced that the wonderful Velvia 100F 120 film is to be discontinued. Oh wow, such surprise. I refuse to call Fuji Fujifilm any longer, as they have been trying to get out of the film game for so long that they are not really a film company any longer. Perhaps they should be called Fujicosmetics or something. Anyway, in the latest round of cuts, Fuji have announced that they will be discontinuing the production and sales of Velvia 100F 120 film. You can see the announcement in Japanese here http://ffis.fujifilm.co.jp/information/articlein_0036.html. But this comes as little surprise to me. Fuji have made no secret that they want out of film, and they have been cutting films like nobody’s business over the last couple of years. But what really gave it away was the recent packaging overhaul that was made on a number of films including Provia 100, 400H Pro and Acros 100. A few films were not given a makeover (400X, Velvia 100F, Venus 800) and that was a pretty glaring statement, these films will be (and some have been) cut. This is very sad news, but in all honesty, I am over it. Fuji have a terrible track record when it comes to film in the last 10 years. They cite lack of demand for film, put the prices up, then complain that nobody is buying the film and then they cut it. Over and again. This is not a lack of demand, this is a calculated market withdrawal. Fuji have not advertised or promoted films or film products for a long time (apart from the Chieki stuff), and I know through talking to staff at Fuji that the film sales and marketing department (for Japan) has only 2 staff now, with a very limited budget. We could sound off that Fuji could do more. More advertising, changing the production system to work on smaller batches, producing ‘niche’ films and limited runs, but none of this is going to happen. The machines have been either re-purposed (Fuji now produces a very lucrative cosmetics line) or destroyed (Fuji would rather destroy a machine than sell it on, trust me, I have tried to buy some of them), and the X system is far more lucrative than some fringe film lovers. 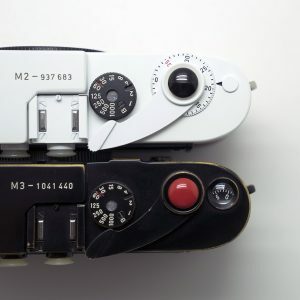 They have even stopped servicing some of the film cameras that are still in production, citing lack of parts. Can you see a pattern here? But it doesn’t matter. I say forget about Fuji, they have forgotten about you. There are plenty of other film companies making excellent films. Need reversal? They try Rollei Digibase 200, this stuff is really lovely. Or Ferrania, who will be releasing their slide film in 2015. This is sad news, as Velvia is a lovely film, but it is not the end on the world, and I think we would be better off without a company that doesn’t have film shooters interests at heart. I had read it was only the velvia 100f, and the velvia and 50/100 were still being made. To be clear, this is not *all* Velvia. This is just Velvia 100F. 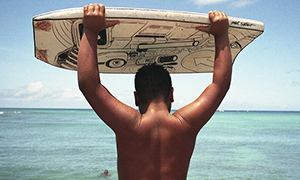 Velvia 50 (35mm, 120) and 100 (120 and sheet film) are still available. My take is that Fuji is winnowing down their film lineup to that which is sustainable. That’s a good thing. Hi Mike – forgive me for my ignorance (I’ve only gotten into film over the past 18 months and have shot mostly Kodak), but what is the difference between 100 and 100f? 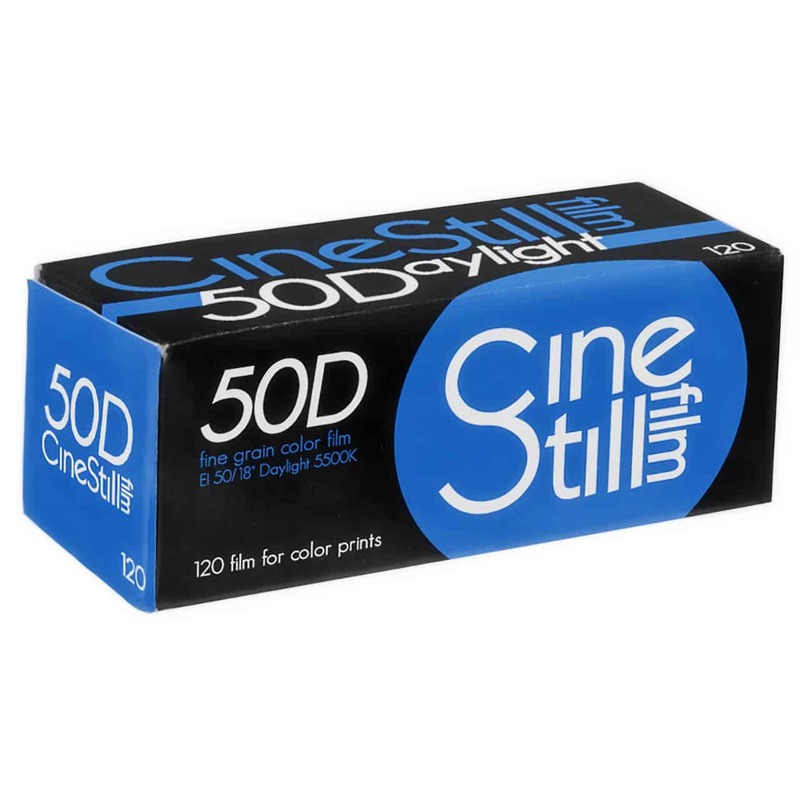 I’ve just ordered some Velvia 50 120 film to try out. I thought certain formats (or maybe all) of 400x was discontinued in 2013? Good riddance. I was never a fan of Fuji film anyway. I’d much rather give my money to Kodak or Ilford. I already said that to myself when they stopped the instant FP3000B, I WILL NEVER BUY ANYMORE FUJI. Ignorance may not be responded with arrogance. reading the article I won’t give a damn anymore on film. there’s still a lot of kodak, orwo, ferrania, agfa-relabel, ilford, adox, fuji, washi, rollei, cinestill, foma, kentmere, lomo, spur around. Some few may be relabeled others, like the drugstore versions still sold in germany (“DM Drogerie”) and maybe elsewhere. 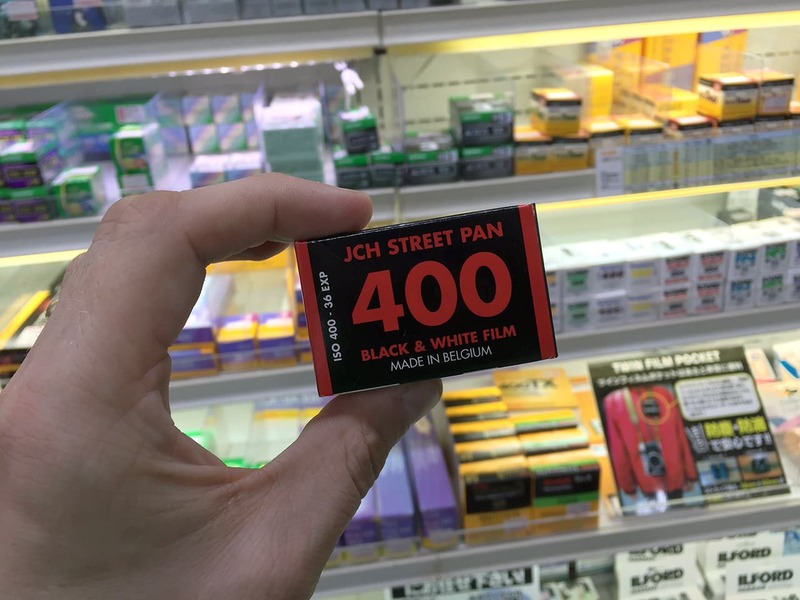 I know that the drug store chain Rossmann just recently stopped selling their relabeled Fuji films (HR 200/400). Even asked them to make sure. Wouildn’t be suprised if DM would tag along as they both use the same films (if that hasn’t already happened). 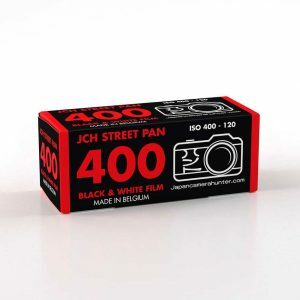 Fuji discontinues another film. What a surprise. Not. I’m down to my last nineteen rolls of 35mm Neopan 400 – my favourite black and white film. When it’s gone, my affections – and money – will transfer to T-Max. You don’t make money if you don’t sell in QUANTITIES. Fuji is right to cut the hell down, whether we like it or not. It doesn’t pay the big machines. Same reason why ferrania got bust and is re-inventing themselves at so much smaller scale. Small Scale is not Fuji’s target, thus the have to focus. Even the digital sector is not a Margin-leader yet, just with the X-T1 model it came around into some positive… Still a fraction of their total business. Buy what you like. But business- decisions are not made against us nerds, but in favor of “earnings” and “shareholders”! All big ones have gone bust, aside from Fuji. So they seem to make the right business-decisions. Yes, I don’t like it either, who cares. You are certainly correct about Fuji film. Since giving up my wet darkroom several years ago, I still develop my own B & W film and scan it. However, with color film, as every camera store in the area closed up several years ago, I have been getting color film developed and printed at Walgreens Pharmacy which has a store seemingly in every town in Florida. Yesterday, they informed me that Walgreens will no longer process film. I assume you have postal services in Florida … Forget Walgreens. Send your film out for processing to a good lab that offers mail order services and actually cares about film and their customers. These labs do exist and deserve our support. As film and related services transform from a mass to a niche market, we have to accept the fact that mailing out film for development will be the standard, as those services can not found around the corner anymore. Makes me even more glad that I backed Film Ferrania on Kickstarter and can switch to them for my slide film next year. Until then I’ll keep shooting Provia and try out the Rollei. The link to the page clearly states that users of the 100F should use Velvia 100 after they drop 100F. For those not so familiar with Velvia film, I think it is safe to say that for the majority of people using Velvia is becuase of the deep contrast it provides, it can be wonderful for landscapes. The 100F forumlation has much less of this boost than compared to regular 100 or 50 so becomes more of just another slide film that doesn’t stand out. 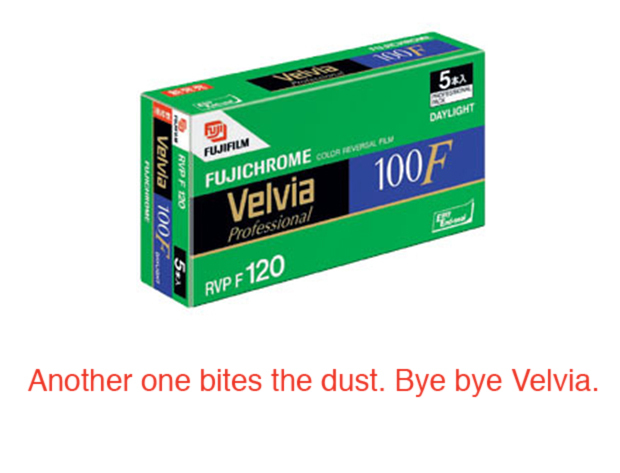 I have no idea on Fuji’s long term film strategy but am not surprised that 100F would bite the bullet first if it came to making cuts as it can be pricier than competition and doesn’t really have a clear selling point, everyone I know prefers Veliva 100 over 100F. Oh dear what a pity. If a Japanese megacorp can’t keep film going – what hope has anyone got? Certainly all the talk of Film Ferrania on Kickstarter makes me wonder if they really can do it (even though I backed them … can they really do it?). If it weren’t for Fuji 100C, I’d abandon the company altogether. 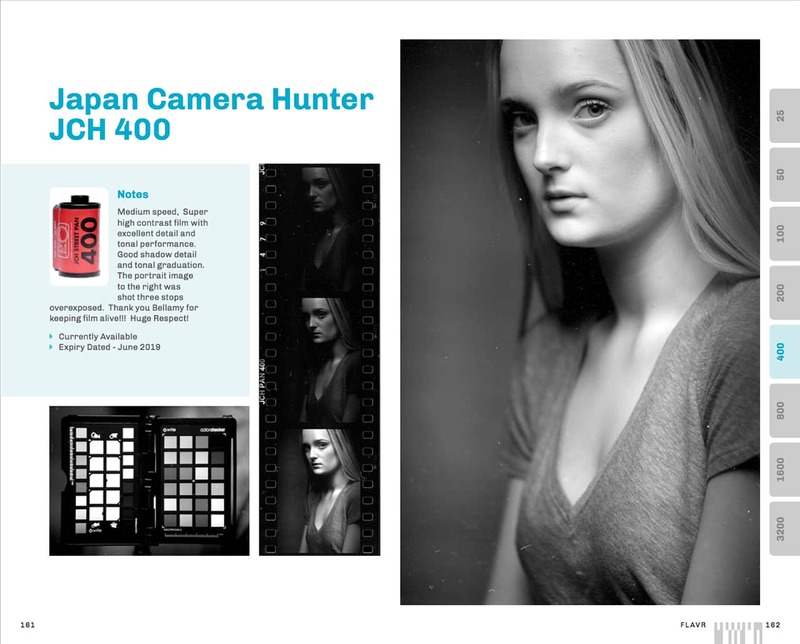 And, somewhat off topic, but it’s not difficult or expensive to develop C41 at home. In some ways, it easier than B/W. A Tetenal kit costs about $20 online, and if you have a daylight tank and changing bag you don’t even need a darkroom. Velvia 50 and 100 live on, and so does Provia. These are great films – shoot them while you can. 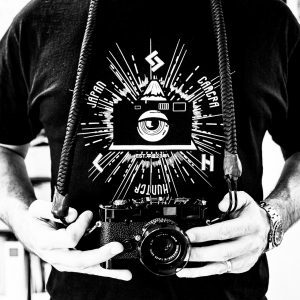 http://www.freestylephoto.biz/ If you want film in the US…. here is the place. I had already reach my point of dispear with the demise of Kodachrome 25. it has been a downhill slide since. JHC well said my friend, fuji is gone with the ghost. I stopped buying their products ages ago and trust me I would never ever ever buy any of their digital line. I was loyal to fuji many many moons ago. They just lie to their customers, jhc is correct they want out of film, thats fine by me they can sulk in the corner and play with their lipstick and eye shadow range. I have been enjoying black and white over the last 2 years, some nice ilford, foma,orwo,rollei and yes the digibase is fantastic and good old kodak tri x especially their tri x 320. For colour kodak porta range is fantastic. One company i have my faith in is Ferrania now these guys i take my hat off to they have heart and film photography needs that. 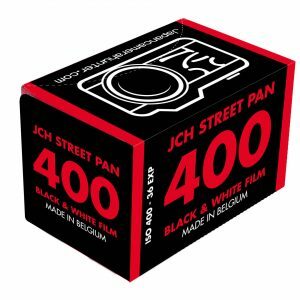 oh i forgot agfa films their apx range 100 and 400 black and white from lupus in germany very nice indeed. I dont buy the agfa vista colour as this is rebanded fuji and as i said i wont buy any fuji product. Support the companies who love their products, who are honest and care. However support the companies who listen to their customers. As far as I am concerned fuji dont exist. Film will be about for a long long time yet and as long as people buy it and support it like we all do then we will have many years of shooting film. Sad but true is that they are on the right path for survival as a company. They evolved and are evolving. Kodak did not and we know the recent history. I will be happier seeing them survive than not. It’s just the times changing, no need to blame anyone for trying to survive and feed their employees. 1. I will never buy a new Fuji digital camera. (Yes, I have two S5 bought second hand.) 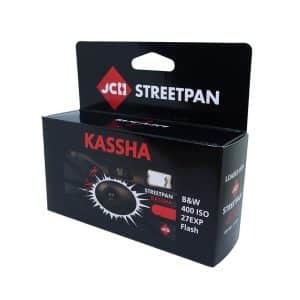 Friend of mine asked me for a light digital camera for travel. I recommended Nex. 3. Fuji never stated to make a loss on film. It is that they make higher profit from cosmetics.